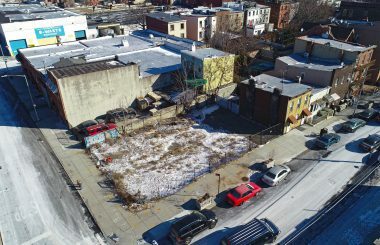 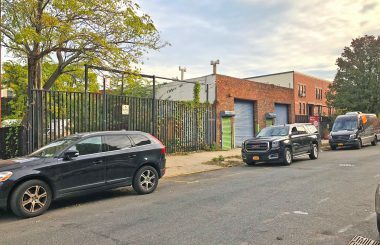 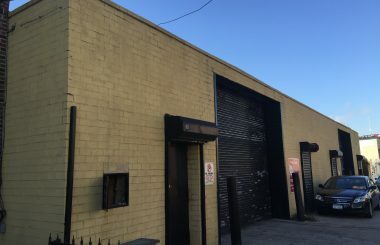 TerraCRG has been retained to exclusively represent ownership in the sale of two development assemblages in the heart of Gowanus, Brooklyn. 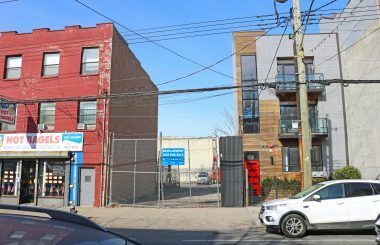 Over the past few years, Gowanus has been transformed from an industrial neighborhood into a hub for residential, office, retail and the arts. 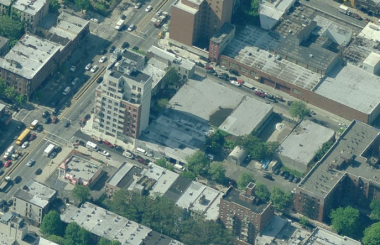 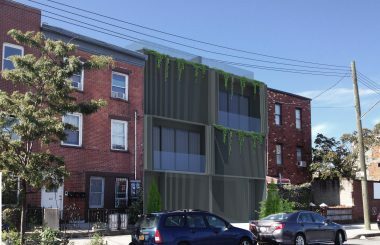 The Gowanus Proposed Rezoning will transform the neighborhood into a vastly mixed-use area. 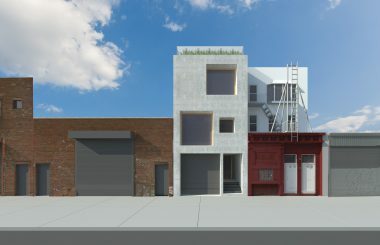 The frameworks vision and goals include strengthening existing clusters of light industrial and commercial activity and promote new, job-generating uses, including industrial, arts and cultural uses; encouraging and reinforcing a vibrant, live-work neighborhood by balancing preservation of neighborhood scale and encouragement of growth; and promoting the creation of an active, accessible, resilient and diverse waterfront esplanade that celebrates the unique nature of the Gowanus Canal.